Zone 4: Fight District is a free online fighting game of street fights set in an urban environment. 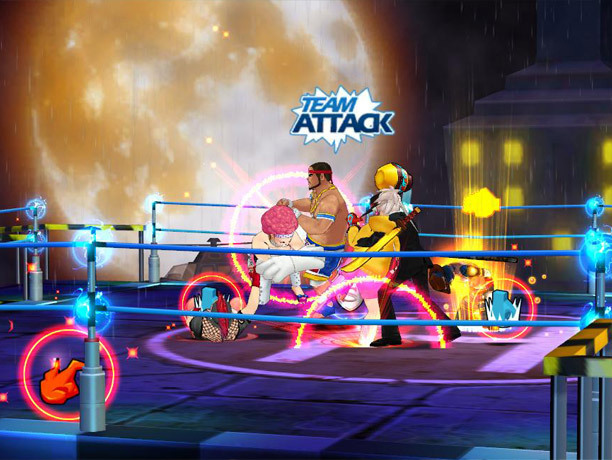 It is a fast-paced, casual online game that resembles old-school, arcade style beat-em-up games combined with the action packed nature of modern fighting games. Zone 4 has a wide variety of fighting styles that players can choose from covering many forms of fighting and mixed martial arts such as Tae Kwon Do, Muay Thai, Boxing, Capoeira, Pro Wrestling, Judo, Hapkido, Sambo, Kung Fu, and many more. 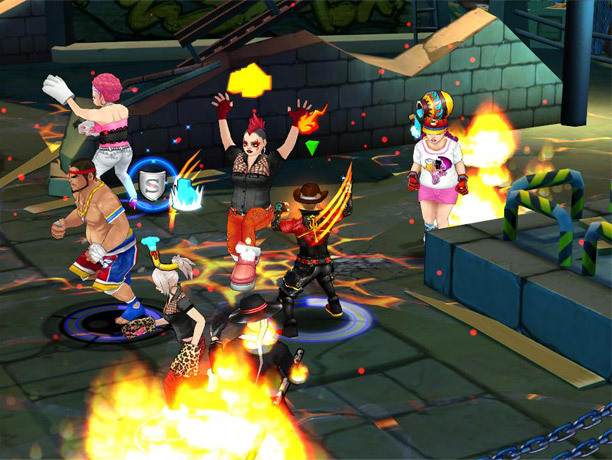 Each fighting style has hundreds of special moves that players must master in order to truly become the next fighting champion. 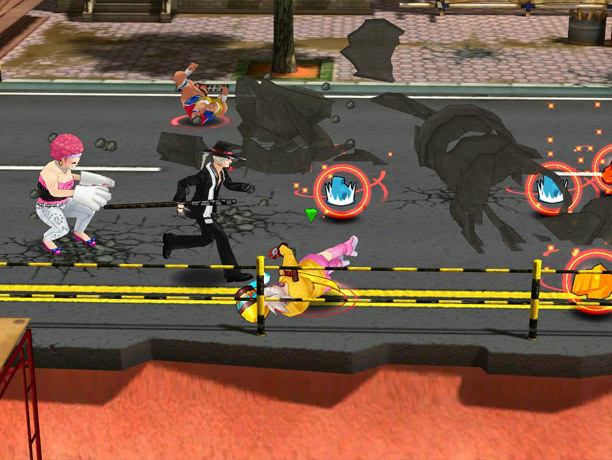 In Zone 4 Fight District, players have to ability to fully customize their fighter characters however they want. With a HUGE collection of various costume sets, characters, and accessories as well as hundreds of different fighting skills to choose from, you can truly create your own powerful fighting legend just the way you wanted! Create your characters and gradually train them or level them up to become a top-notch fighter; make new friends and keep in contact through your friends list & messenger; trade, sell, or gift items you win or purchase; create and expand your own gang (or guild) of premier fighters; or just chill out and mingle with everyone gathered around the main district center. All this is possible as Zone 4 is an online persistent world.